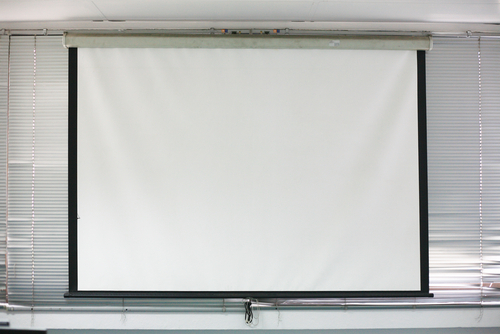 How Do Projector Screens Work? 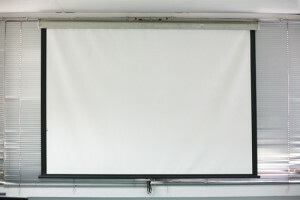 A projector screen is a surface that displays a projected image. Such a surface can be flat or curved. In addition, one can install a projector screen either indoors or outdoors. 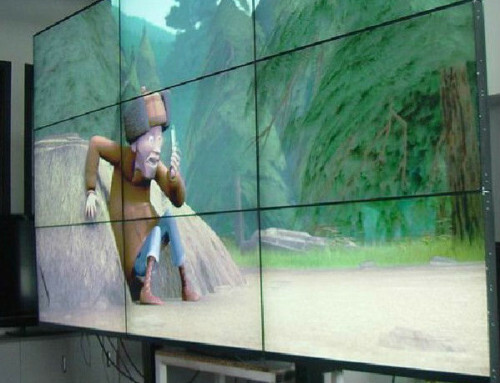 In general, a projector projects images onto a projector screen, which displays the images. 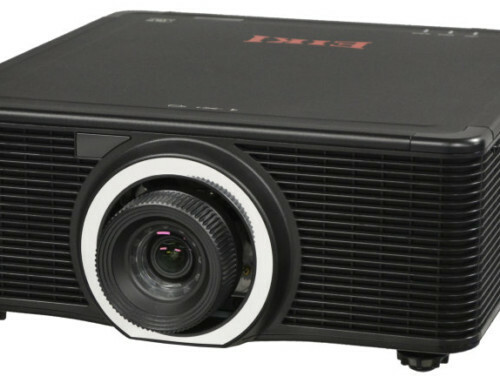 The projector beams light through a lens onto the screen. 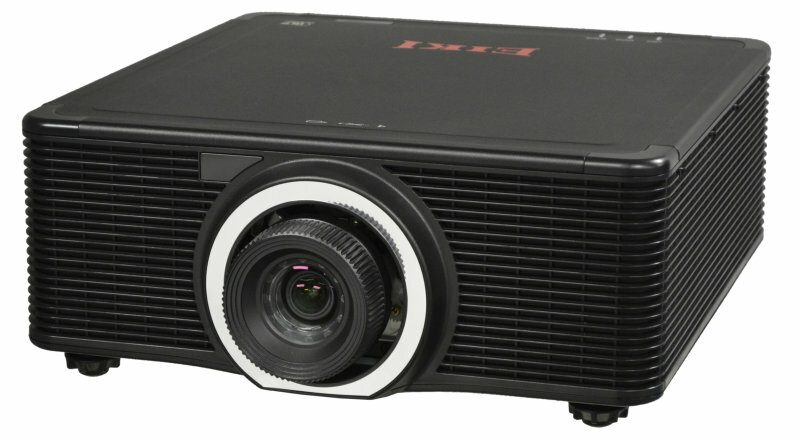 Now, if the source of light (projector) is in front of the screen and behind the viewer, the image display is via front projection. On the other hand, back projection occurs when the light is behind the screen (the viewer is looking at the image and source of light from the opposite direction). In general, screens display images projected onto their surfaces. For example, a stretchable screen is better than a non-stretchable one. 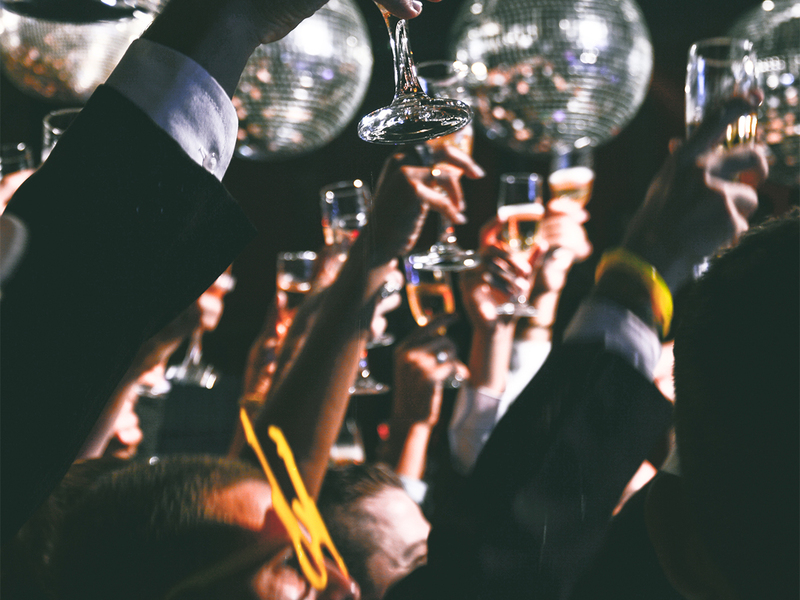 Tensioning creates a flat surface that does not have creases. Nevertheless, you can go for a non-stretchable screen if you do not plan to remove and fold it for storage frequently. On the color front, you should go for matte white if you want to install a screen that will deliver great picture clarity. Other available colors include grey and reflective white. 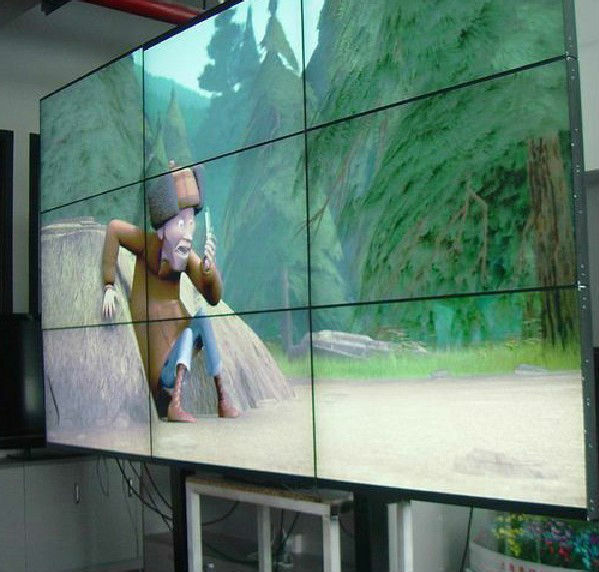 Finally, one could buy and install a textured or non-textured projector screen. Non-textured screens work well in situations where the audience views images at a narrow angle. The opposite is true for textured screens. Wall mounted screens tend to be rigid. They are suitable for people who want to reproduce images with exact geometry. This type of screen is commonplace in movie theaters. A portable screen is one that you can erect, dismantle, and move to another location or room easily. One can use a portable screen in a classroom or conference room to display images during a presentation or lecture. Most pull down screens are made of fabric that you can roll into a container/case when not in use. This feature makes them particularly ideal for use in small spaces/small rooms. You can lower a ceiling recessed screen whenever you need to watch a movie and then raise it to the ceiling when the movie ends. Better yet, instead of lowering and raising it manually, you can install one that has remote controlled electric motors. This makes it easier to operate from the comfort of your chair. A switchable screen essentially displays images from either side or just one side. These screens are widely used by businesses to advertise goods and services on store windows. They enable the target audience to view adverts when either inside or outside the store.